Patrick Duncan, a Chesterfield, Virginia native, has been fishing since the age of 5 and has traveled all over the state fishing the waters for smallmouth bass. 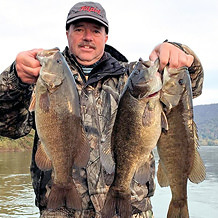 He enjoys fishing the James River with friends and has fished the Niagara River area but lately has taken a liking to the Susquehanna in Pennsylvania. Duncan has competed in local tournaments on the James River and in local lake tournaments. 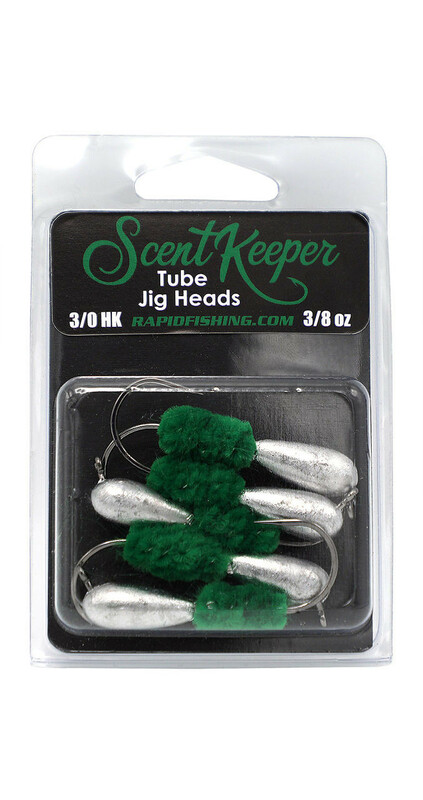 He's been associated with Rapid Fishing Solutions since its start, and if you come to one of the fishing expos that Rapid attends, you will see Pat, hard at work, showing how to use the products. 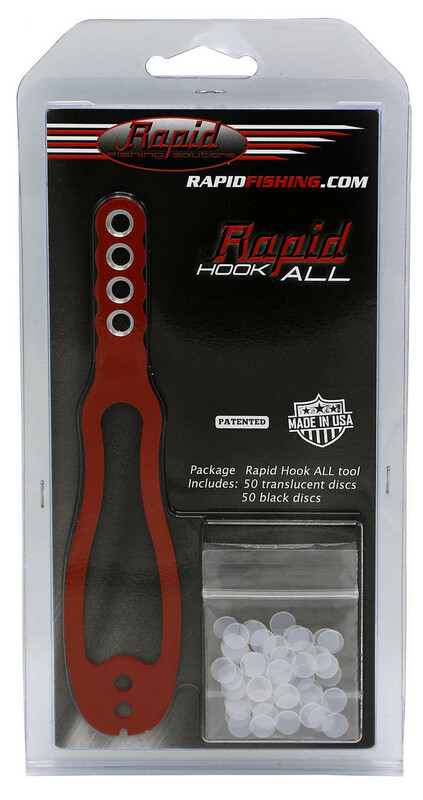 Patrick Duncan's favorite Rapid Fishing Solutions' product is the Hook-All because it's so versatile. "It so easy to use and there are so many different ways you can use it."